Ever since I went to Iceland this past spring I have been obsessed with finding the best earl grey tea. 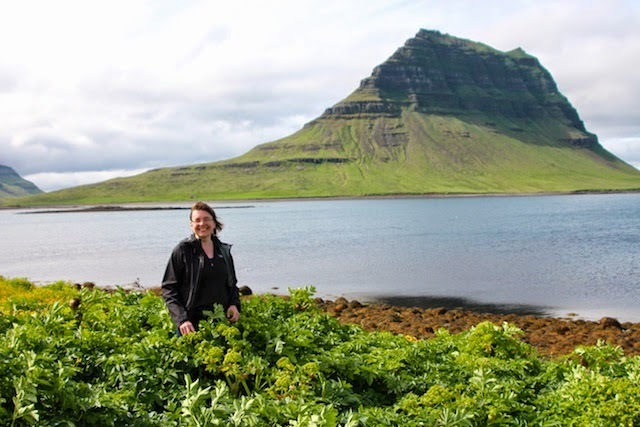 You may not have previously associated earl grey tea and Iceland, but you also may not have had the good fortune of spending time with herbalist Anna Rósa grasalæknir. She was an incredible hostess and she also kindled my appreciation for a good cup of earl grey tea. My obsession with the best earl grey tea has led me to try several companies in search of that perfect cup. But one day I got to thinking… could I make my own earl grey tea recipe? Earl grey tea is black tea that has been flavored with the citrus fruit bergamot (Citrus bergamia) that comes to us from Italy and other mediterranean areas. Originally the tea may have been mixed with the actual bergamot peels. These days most earl grey is made by mixing the essential oil of bergamot with black tea. Sounded easy enough to me! It took a few experiments but I was finally able to make what I consider to be the best earl grey tea recipe. By making my own I can create one that is strong enough to suit my tastes. Keep in mind that if you try this recipe you could make it more or less strong depending on the amount of bergamot essential oil you use. Making your own earl grey tea from scratch certainly isn’t as simple as asking the food replicator for tea; earl grey, hot. However, it does mean that you can source the highest quality ingredients from fair trade sources to make your own amazing cup of tea. Below I have two recipes so that you can make the best earl grey tea. This is a simple way to make your own earl grey tea. By buying high quality ingredients and being able to choose the strength of your bergamot flavor, you'll be able to create your favorite earl grey tea. Pour 10 -15 drops of the bergamot essential oil into a pint jar. 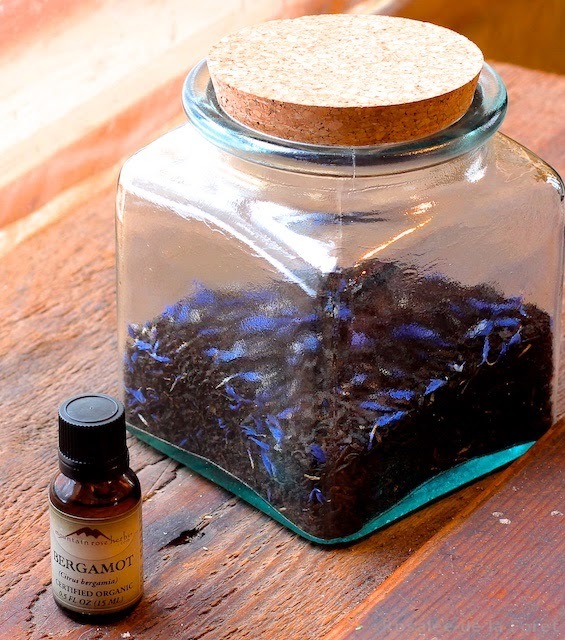 Put a lid on the jar and shake well to distribute the essential oil all over the inside of the glass. Pour in the tea leaves. Shake well for several minutes. This tea blend can be made into tea immediately but I like to let mine cure for a couple of days to let the essential oils be absorbed. Over time the essential oils will fade and the tea will degrade. I recommend drinking this within six months, but it won't spoil or go bad, it will just weaken. The above recipe is for your standard earl grey. The following recipe is how I personally like to make my own earl grey tea. The vanilla and the smokey lapsang souchong add a more complex flavor while the cornflowers make it look pretty. 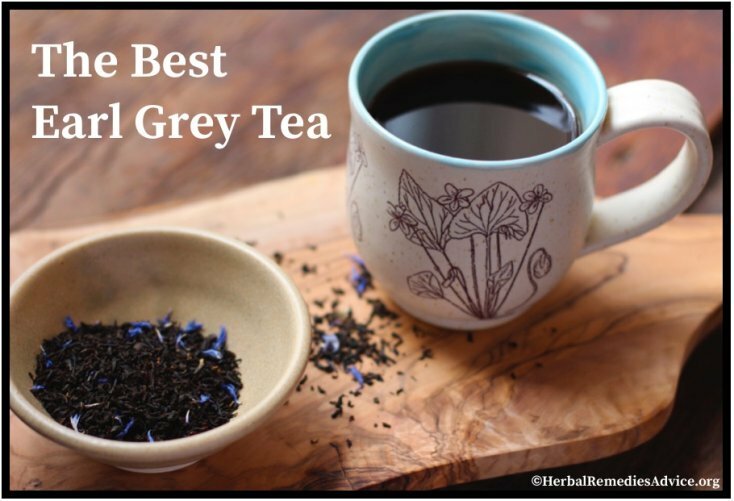 Do you have your own favorite early grey tea blend? Share it with us here! Pour in the teas, cornflowers and vanilla. Shake well for several minutes. This tea blend can be made into tea immediately but I like to let mine cure for three days to let the essential oils be absorbed. When brewing a single cup of tea I use a metal tea strainer that I bought from Mountain Rose Herbs. You can also use specialty tea cups with strainers, bamboo strainers or even paper strainers. Check out a bunch of different tea accessories from Mountain Rose Herbs here. 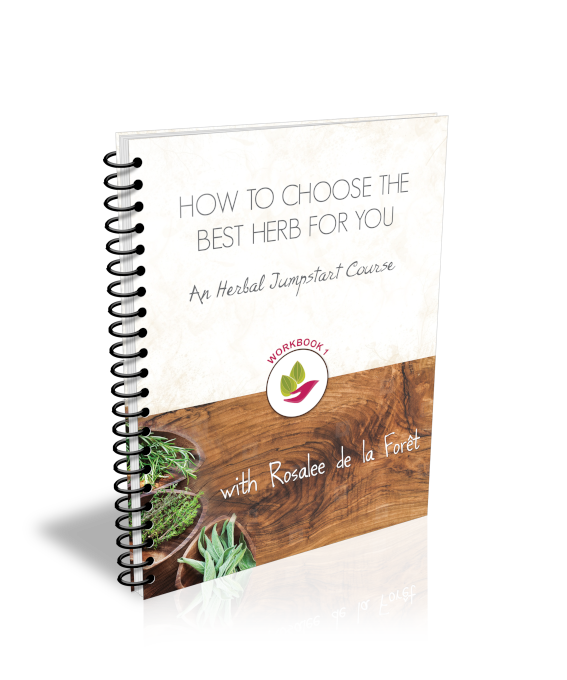 Using the links found on my site to purchase products from Mountain Rose Herbs supports the free information on this site. Thank you! To brew: Use a rounded teaspoon of your earl grey mixture to every 8 oz of water. Steep covered for 3-5 minutes depending on how strong you prefer your tea. When done, strain off the tea and add milk or cream and honey or sugar as preferred. I know a few people are going to comment that it is unsafe to use essential oils internally. This simply isn’t true. In fact, you probably consume essential oils in foods (with no ill effects) without even knowing it. That being said, I recommend a lot of caution when using essential oils internally. Here are some guidelines. 1. 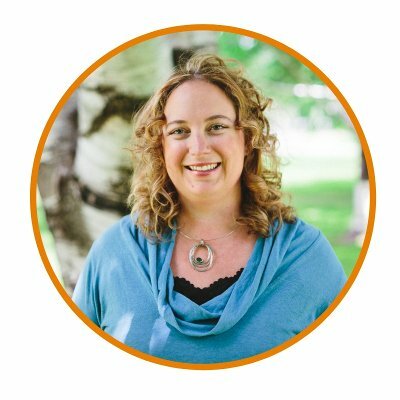 You want to use pure essential oils from a reputable company. I buy mine from Mountain Rose Herbs. There are other great companies out there too but you’ll need to do some research if you decide to branch out. 2. Do not put essential oils into water and then drink that water. Oils and water don’t mix, which means instead of getting a diluted mixture of essential oils you’ll get pure essential oils on your sensitive mucus membranes. This can cause serious problems. When searching on the internet to see if people made their own earl grey teas I found numerous articles with instructions to make your black tea then add bergamot essential oil to the water. Yikes! Don’t do this. 3. If you are still uncomfortable using essential oils internally then this is not the recipe for you. I would also caution you to avoid earl grey tea since most earl grey on the market is made using essential oils. There’s lots to know about using essential oils internally and this article is in no way a tutorial on this vast and complex subject. For more information I recommend the following sources. Have Your Own Earl Grey Tea Blend? 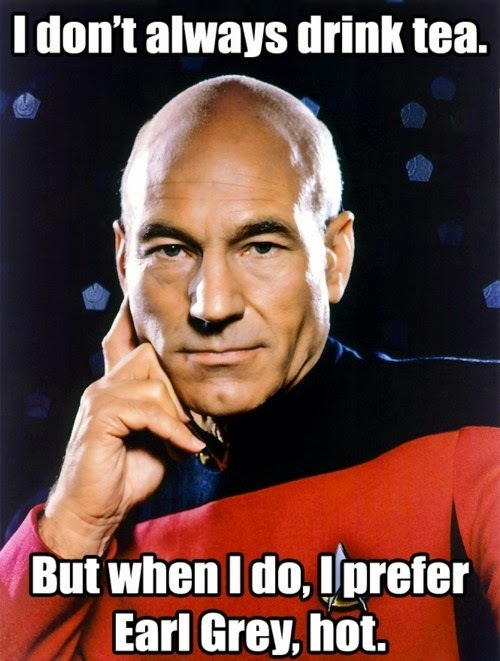 What's your favorite earl grey tea blend? Share your own recipe here and be featured on this site! Find Other Great Earl Grey Tea Blends! Click below to see some great earl grey tea blends from other visitors.